St. Vital Park October 6 What an amazing lady you are!! poised, organized, most importantly, friendly! Thank you for making our elope-at-home dreams come true. 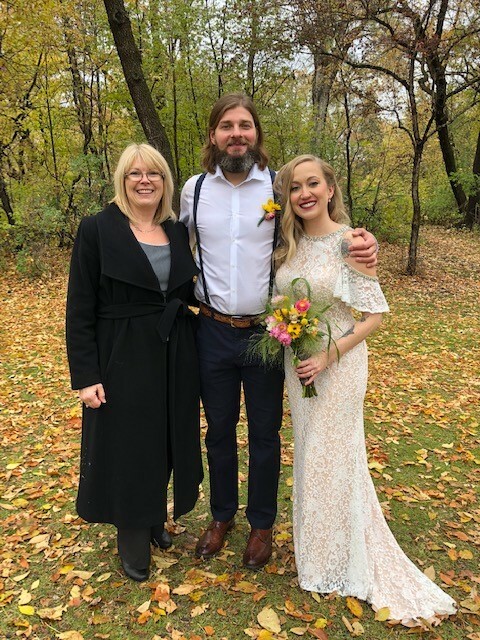 I highly recommend Sheryl, she put my busy bridal mind at ease, answered every question I had and even helped breakdown our wedding day timeline, any helpful advice she had with her years of experience was offered to us. Thank you once again Sheryl for being part of our special day!